Most women I know have taken the contraceptive pill at some point in their life. It’s just one fo those things we do either if we don’t want to make a baby or if we have some sort of issue with our skin, our cycle or hormones. But what does it actually do? What impact does it have on the body? And why is it given as the cure-all from PCOS to heavy periods to acne? 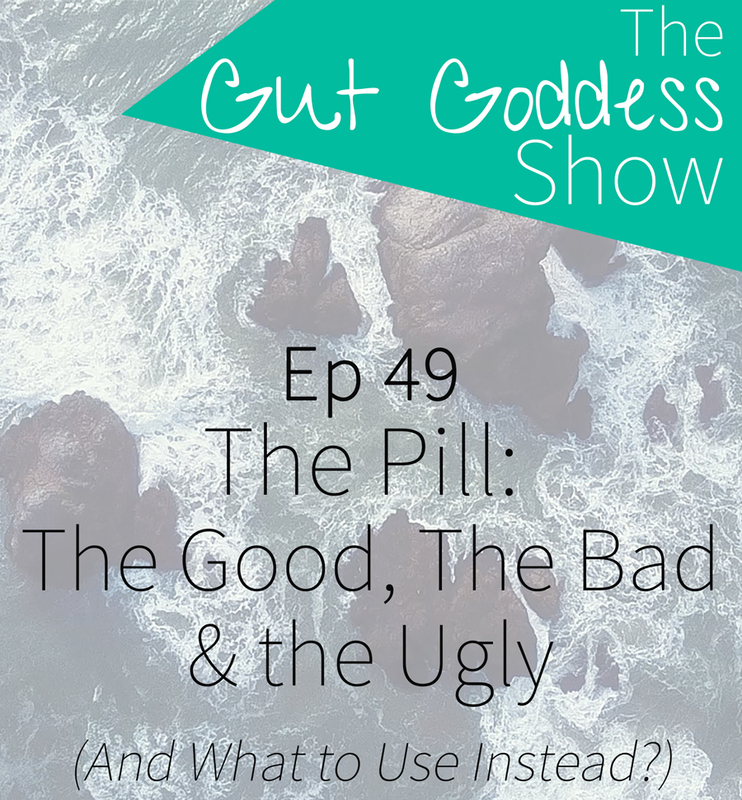 That wat we cover in this weeks episode – the good the bad and the ugly of the pill, so that YOU can make you own informed decision about what is best for your body and health. Important note: I mentioned post pill infertility in the episode – this is not something substantiated through research and is based on my own anecdotal experience with clients. Research actually shows that the use of the pill does not impact fertility.